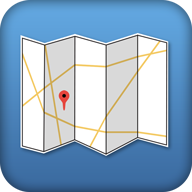 Campus Maps knows where you want to go, even if you don't. 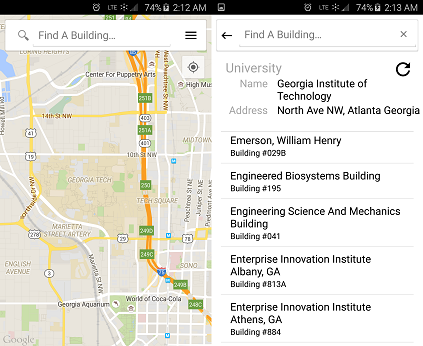 Customized for University systems and using the power of Google Maps, finding where you're going, from class to the cafeteria has never been easier. Deployed across over 200 campuses nationwide, and with unmatched accuracy and flexibility, it is the fastest growing neccesity to college life. Simplifying the way students get around campus, Campus Transit is customized for every university, enhancing student life and increasing student engagement. 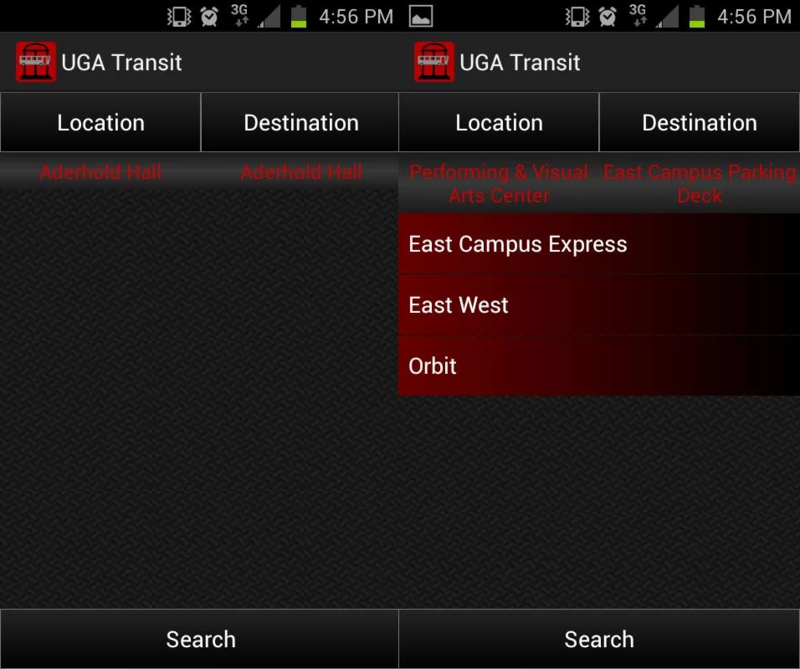 Campus Transit doesn't just show you where you need to go, it tells you the fastest and easiest way to get there, whether that's walking, utilizing on campus transit such as bus systems, or driving to a nearby parking lot. This app provides statistical support to wargamers during gameplay to help them make the right decisions when it counts. In any game, victory and defeat can hang on a single decision, and the best decisions are made when you have the information you need. 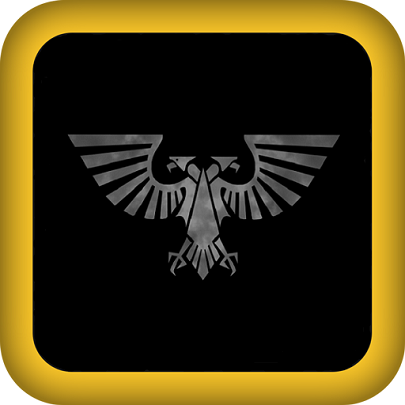 Supporting all of the most popular gaming systems in a single app, including popular games such as Warhammer 40,000, Age of Sigmar, Warmachine and Infinity, Mathhammer is an invaluable tool to the table top general. © 2015 Hegemony Software. All rights reserved. Theme by Detail Canvas.